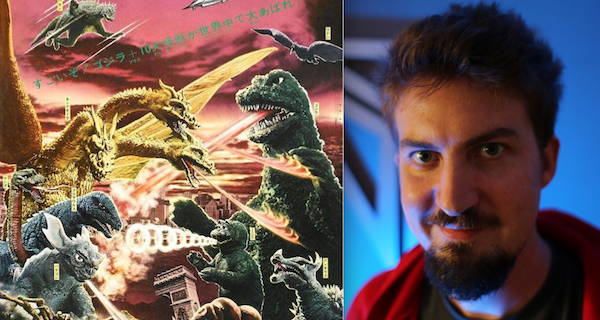 The newly announced Godzilla vs. Kong director, Adam Wingard, has wasted no time nerding out with fans over the Godzilla series on Twitter. 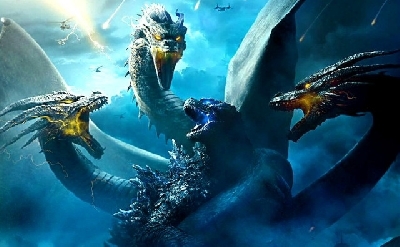 He immediately initiated a poll taking bets on who would win in a fight, Godzilla or Kong. 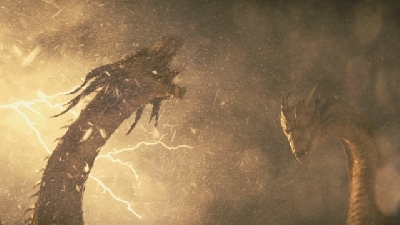 (Godzilla leads Kong, 65% to 35% with 10 hours remaining. You can vote here.) 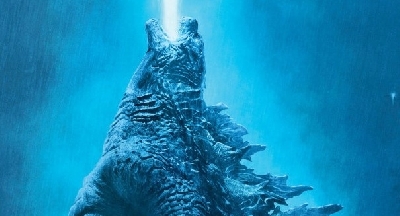 After he started the poll he engaged fans in conversation over the Godzilla series, praising film historian David Kalat's excellent book (A Critical Filmography of Toho's Godzilla Series), talking about series highlights and listing his favorite films in the franchise. Appropriately, the late Ishiro Honda, the director who started it all, dominates Wingard's list with three films. (Godzilla, Monster Zero and Destroy All Monsters) Wingard even clarified he went with the “Monster Zero” alternate title over “Astro-Monster” because it's, “a cooler title than Astro-Monster.” (This author, who lists Monster Zero as his numero uno, agrees completely.) 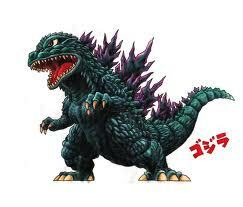 He also added Destroy All Monsters was his favorite film title of the series. 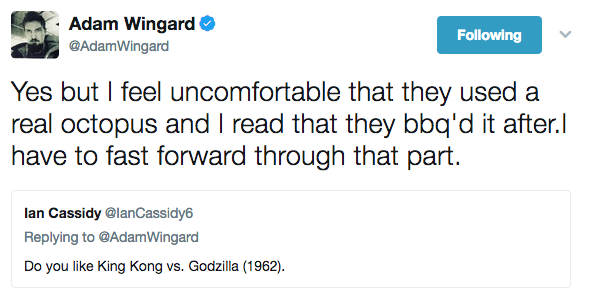 Wingard was also adamant about defending the often divisive Godzilla vs. Hedorah, directed by the late Yoshimitsu Banno. He dove further, defending Godzilla's infamous flying scene. The only non-Showa movie, Godzilla vs. Destoroyah, was given points for its somber tone. 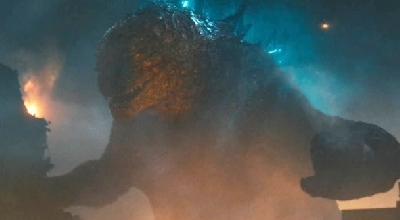 Outside of his top five list, Wingard gushed over Shin Godzilla (2016) and the 1984 suit, claiming the latter, “personifies” Godzilla. When asked if he enjoyed the film he'll essentially be remaking, Wingard admitted he enjoyed it but was bothered by one behind-the-scenes aspect. Wingard was received with open arms on Twitter and blown away by the interactions. He enjoyed communicating with the fanbase and admitted as much—The feeling was mutual. 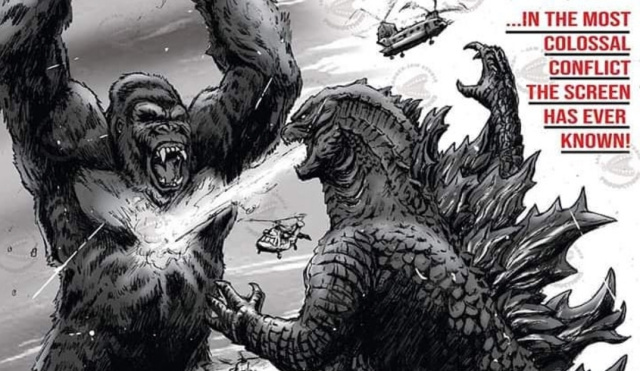 Hopefully the fun will continue over the next three years leading to Godzilla vs. Kong. 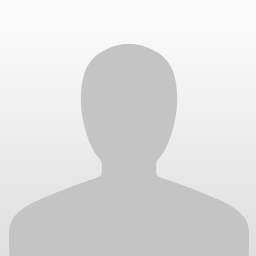 We hope to speak with you a lot more during that time Mr. Wingard! The love for Hedorah makes me happy. Love that he engages with the fans, but still not too happy with him being the choice. 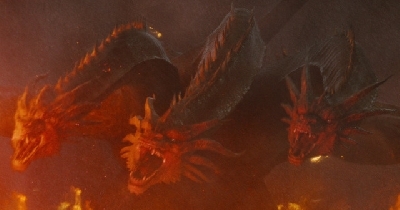 This gives me a little more hope in the movie. 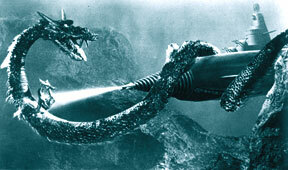 Wait, they used a live octopus on King Kong vs Godzilla? That seems kinda mean. Poor octopus. 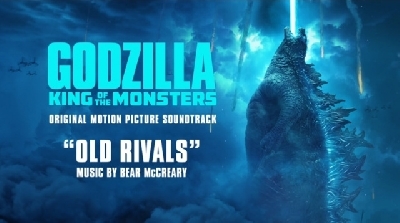 Still, I love that he has an appreciation for the classics and defends some of Godzilla's more laughably (in a good way) iconic scenes (I can't stop laughing at that flying scene). This gives me high hopes for the movie. Well, honestly, we can just chalk it up to the time of it being made and cultural differences. The Japanese still consume lots of octopus and marine life, it's just a big part of their diet, so throwing an octopus into a movie and then (according to legend anyway) eating it after the shoot was over is likely to them no more of a big deal than we might think of shooting a chicken in a movie and then having BBQ afterwards. I always found the story pretty humorous, myself, and I suspect the scene in Kong Skull Island where he eats the octopus after beating it up might have been a nod. There is hope that him being a true fan.. just means he will want to deliver a good product... that will be cherished for years to come.. just like the original. Shin has yet to settle in. I have to watch it a couple more times, but it was pretty damned good. I have a special place in my heart for Hedora. But he clearly embraces the campy era of the property and THAT is a major red flag for me. NOW, I'm worried about the film. 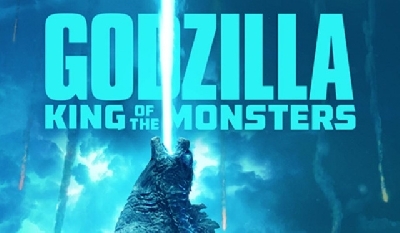 The Hollow-wood types that tend to ruin these things are the ones that care more about the cheesiness than putting together a rich, yet entertaining, awe-inspiring film that a Godzilla film should be - first and foremost. In my opinion, of course.